Smile with beauty and confidence. Straight teeth benefit your health, happiness and confidence. Adults and adolescents alike come to Dr. Martin and Dr. Ferraiolo for traditional braces that do more than straighten teeth. Our North Jersey doctors implement the neuromuscular method into their Totowa and Wayne orthodontics. This means the braces will establish better oral functionality and arch development. When the arches work in harmony each other, straight teeth can easily follow. 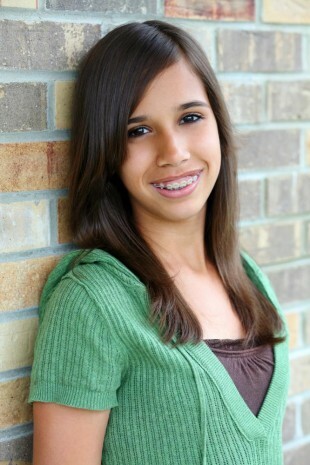 Orthodontics for Wayne area patients provide solutions that serve your oral and overall wellness. Studying neuromuscular dentistry means bringing harmony to the teeth, bones and soft tissues of the entire chewing system. Courtesy and good dentistry are of importance to me and your office and staff have both of these attributes.